Home English Prabhas to team up KGF Director? KGF is creating history as first Kannada movie to cross 100 crore collections. The Yash starrer is also a hit in Telugu states. Prashant Neel is the director of this rustic action drama. As per FilmNagar buzz, Prashant Neel is in talks with Prabhas for a movie. UV Creations Pramod is planning to produce this movie. 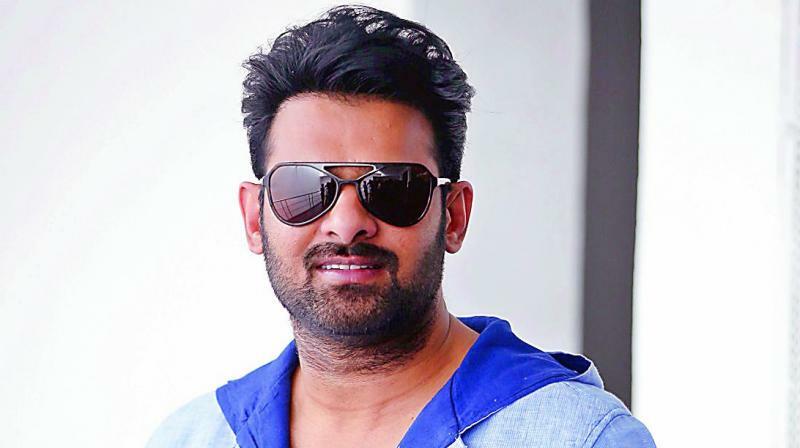 Prabhas is yet to give a nod. The film shall start after Prabhas completes Saaho and Prabhas 20. Saaho is scheduled of release on August 15th. Prabhas 20 is periodic love story being made in Italy. It is directed by Jil Radhakrishna and will be releasing in 2020. So, Prabhas new movie with Prashant Neel may start in 2020. Next articleఎన్టీఆర్ క‌థానాయ‌కుడు తొలి సీన్ ఏంటో తెలుసా..?